Ever thought about making your own stamps? Clay stamps are quick and easy to make. 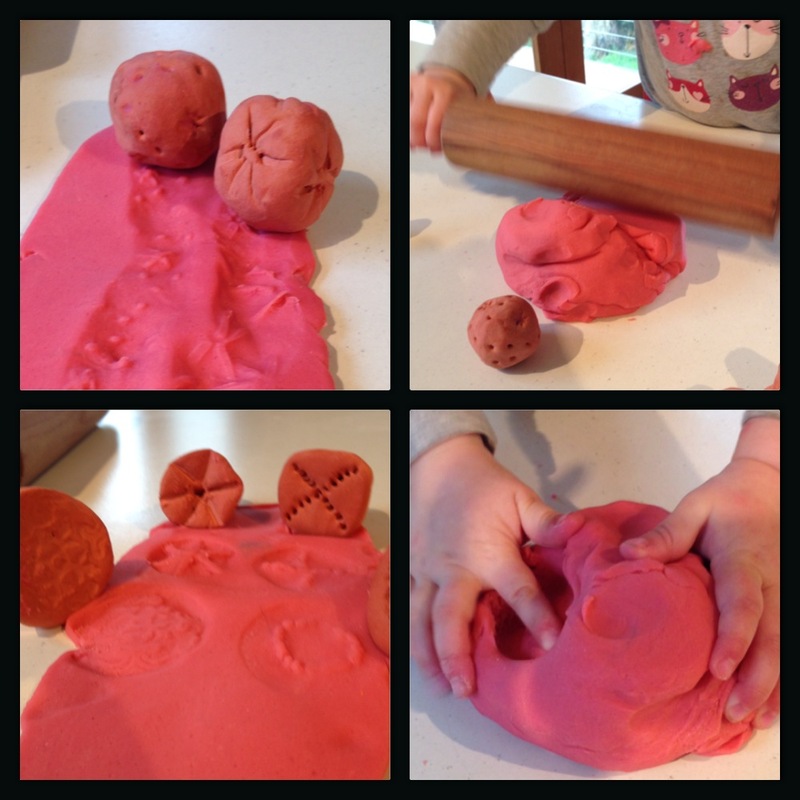 Roll the clay into a ball or stamp shape. Then use objects to make marks in the clay, we used lace, forks and kebab sticks. Let the clay dry for 24 hours and then stamp away in play dough or salt dough.